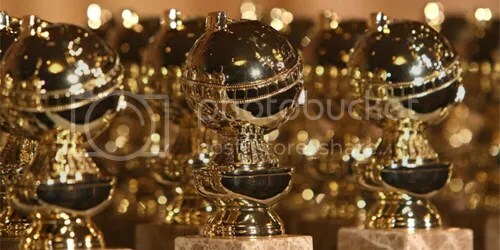 The Golden Globe nominations will be revealed on Thursday morning. The Globes are a little more predictable than the SAGs because they love star power more than anything else. Every once in a while they throw a curveball and nominate someone completely unexpected. That could happen this year, but I don’t know who it could possibly be. The television is a little more unpredictable. They love first season shows, but they also seem a little averse to the streaming networks (Amazon, Hulu, Netflix). Those three have a lot of new shows for them to consider, but they have a hill to climb.